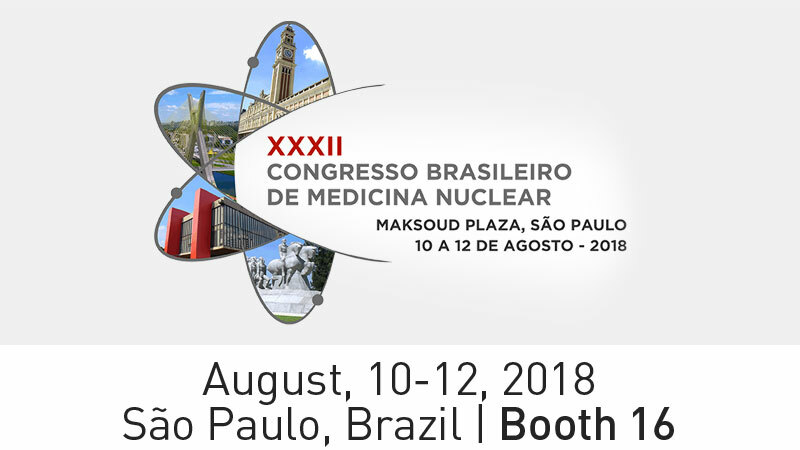 SBMN 2018, the 32nd Brazilian Congress of Nuclear Medicine, will take place on 10-12 August 2018 at the Hotel Maksoud, Plaza Rua São Carlos do Pinhal, 424 – Bela Vista São Paulo – SP, Brazil. Comecer is sharing booth no.16 with IQ Medical Services (IQMS), our exclusive distributor for Latin America. You will find Luca Neri, our Americas Sales Manager at the booth during the congress.